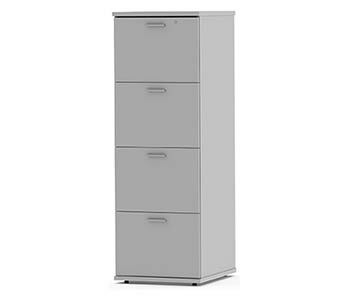 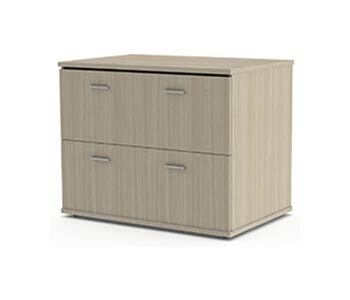 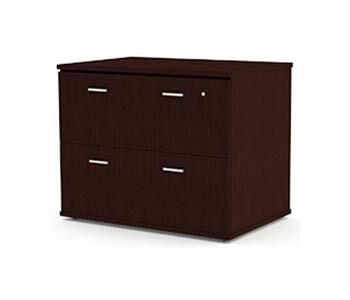 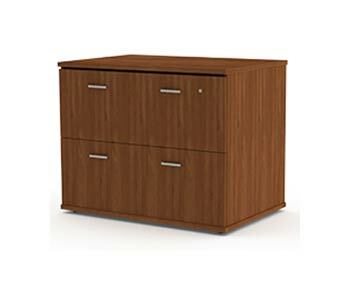 Cape office Furniture offers various filing solutions to suit your needs. 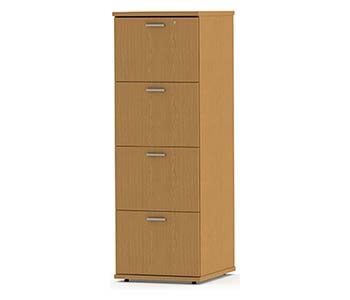 Whether its storage boxes, hanging files, optiplans, lever arch files, we have the right product for you. 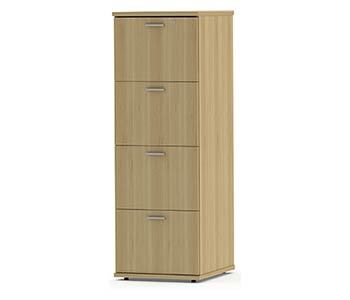 Need a combination to accommodate different filing types, we can tailor make a cabinet just for you.